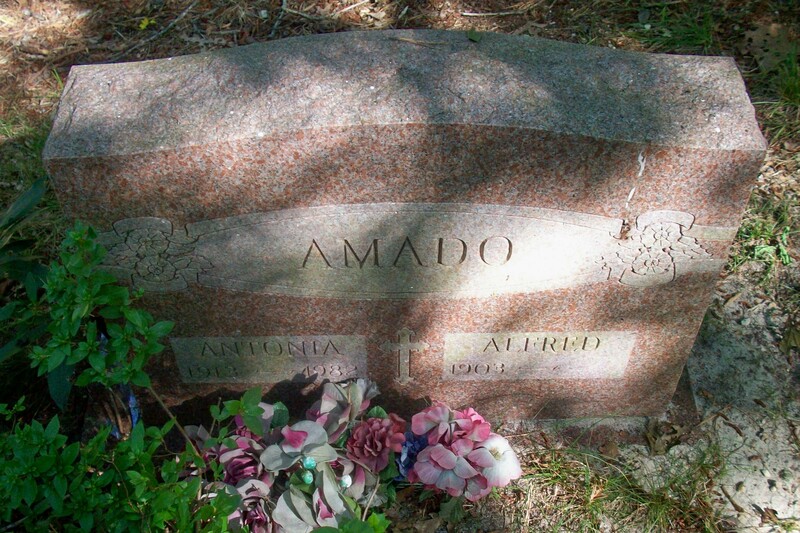 Died: December 29, 1982 in Cataumet Ma. at 69 yrs. Married (2): February 25, 1939 in Bourne Ma.